A friend recently stated, “Why do we want to remember the Alamo, they lost that battle.” Having lived the first 14 years of my life in Texas, I was a little taken aback. 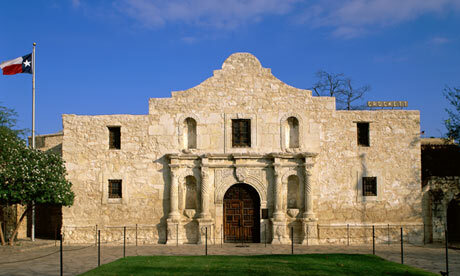 Of course we remember those who died at the Alamo! But she had a point. Every combatant man was killed in that final stand, women and children were taken. The famous Jim Bowie was even killed in his bed as an invalid. Not a bright spot in history. However, in the month following this defeat, Sam Houston was able to rally his rebel army under the famous cry of “Remember the Alamo” and defeated General Santa Ana’s army in a battle largely credited with winning Texas’ independence. They lost the battle, but won the war. The battle is real, but don’t miss the victory in this passage. We are helpless to overcome our flesh and sin of our own effort, BUT thanks be to God! He has overcome, He has won the war. We can experience victory as we walk in the Spirit and not in the Flesh, because Christ has conquered sin! Christ has done what we could not do. He has conquered sin and death, by becoming the payment required by the law and rising from the dead proving He is God. Those who have believed and have accepted this free gift of salvation can find hope in this life because of what has already been done (past tense) on our behalf. 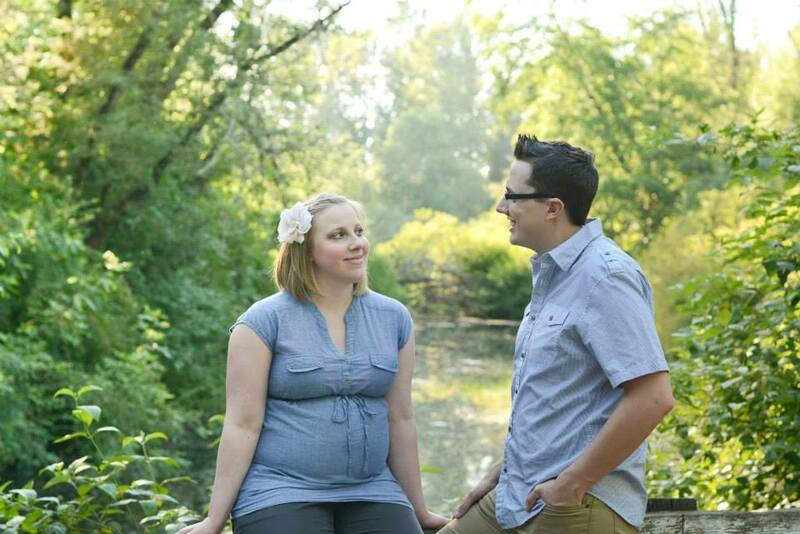 On a Personal Note: We are still waiting for our little son to arrive! We appreciate your prayers for continued patience as we are past the due date, and continued health for the baby! We can’t wait to introduce him to you!